Available with Windows 10 Pro & Windows 10 Home - for a smooth, versatile PC experience. Boost productivity: Up to 8th Gen Intel® Core™ i5 processors deliver all the power you need to get things done at work or at home. You can opt for the built-in discrete graphics from AMD with 2GB GDDR5 vRAM for a performance boost. A 38.1cm (15) anti-glare display with up to FHD 1080p resolution offers rich viewing when you’re working on spreadsheets, budgets or email. 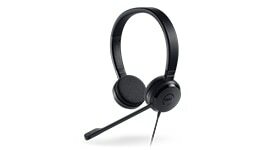 Collaborate remotely or take your meetings online with the built-in HD webcam and Waves MaxxAudio® Pro audio enhancing software. Enhance the mobility of your Vostro with accessories that can help you stay powered up, connected and protected on the go. 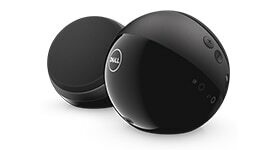 Power and charge your Vostro along with your USB-enabled phone while on the go with the Dell Power Companion. 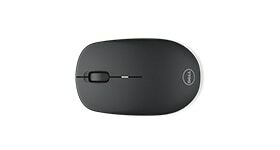 The WM126 Wireless Optical Mouse from Dell offers you everyday wireless performance with excellent battery life. 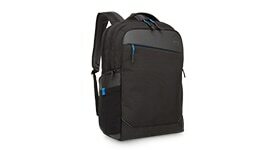 A classic triple-compartment backpack to conquer your workday in style. Featuring multiple compartments, pockets for portable battery packs, and a deluxe organizer panel, this bag will carry everything you need for your day. 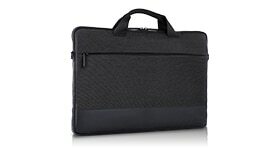 Safely transport your laptop in the Professional Sleeve, featuring a water resistant heather gray exterior, handles and/or shoulder strap, and a front pocket for your everyday essentials. 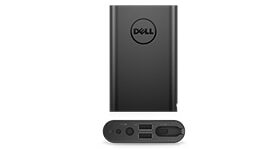 Transition quickly and easily to a desktop workspace that maximizes the performance of your Vostro in the office with these essential at-your-desk accessories. 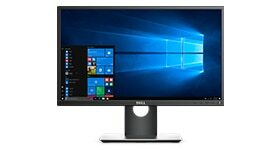 A narrow bezel makes this ideal for a multi-monitor setup, and the adjustable stand allows maximum productivity and convenience. 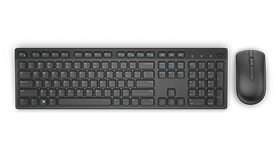 Designed with sleek lines, a compact size and chiclet keys, the Dell Wireless Keyboard and Mouse combo offers a contemporary and comfortable design with the convenience of wireless performance. 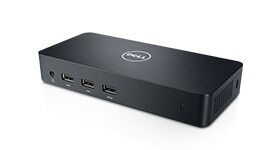 Connect up to three displays— one Ultra HD 4K and two Full HD — and up to five other peripheral devices with this high-performance docking station featuring SuperSpeed™ USB 3.0. A striking and modern compact design suitable for the office. Fits neatly on either side of notebook for enhanced stereo sound.